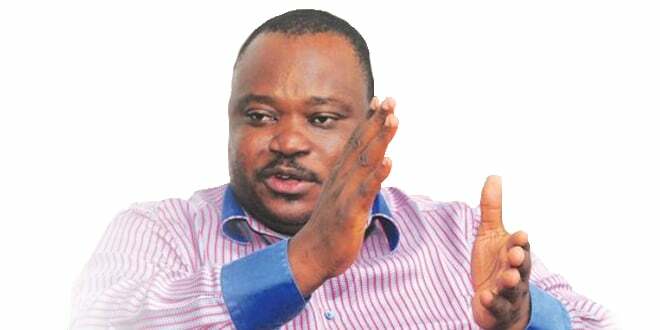 The Independent National Electoral Commission(INEC) in Abuja on Thursday 27th October 2016 confirmed the Businessman and Philanthropist Mr Jimoh Ibrahim as the candidate of the Peoples Democratic Party for the November 26 governorship election in Ondo State. Until the Billionaire’s interest in Politics, he is a lawyer, businessman, and philanthropist. He is the chairman and chief executive officer of Global Fleet Group, a diversified conglomerate based in Nigeria, with business interests and subsidiaries in neighbouring West African countries. He owns among others Air Nigeria, NICON Luxury Hotel, and Newswatch Magazine. Ibrahim traces his origins to Ondo State, in southwestern Nigeria. He studied law at Obafemi Awolowo University in Ile-Ife, Osun State, Nigeria, graduating with the degree of Bachelor of Laws (LLB). Subsequently, he obtained the degree of Master of Public Administration (MPA), also from Obafemi Awolowo University. Later, he attended Harvard University in Cambridge, Massachusetts, USA, graduating with a combined Master of Laws (LLM) and Masters In International Taxation degree. His investments include the following sectors, among others: oil & gas distribution, hotels, resorts, airlines, banking, real estate, insurance, publishing and investments. Mr Alabi Ebenezer Omotayo is his running mate under the umbrella of the Peoples Democratic Party(Party) for the November Polls in the state. Prior to his confirmation, Mr Jimoh Ibrahim brought up a bribery allegation against the Commission, which was swiftly refuted.